Fashionable polyglotism or semantic gymnastics? Neither. 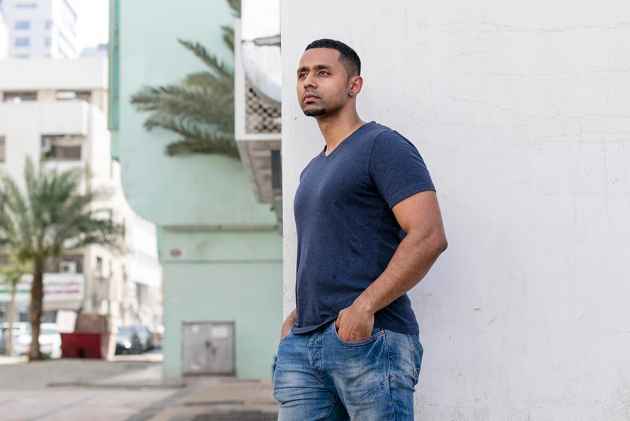 Deepak Unnikrishnan’s promising debut novel Temporary People, inaugural winner of the Restless Books Prize for New Immigrant Writing, is a phantasmagoria of migrant scenes and scenarios set in the United Arab Emirates. What connects the disparate stories with each other in this book are not common characters or narrative sequences, but the real and surreal worlds and words of the ‘temporary people’, the Indian /Malayali expatriates working in the Gulf. We discuss the near absence of great Malayalam writings depicting the Gulf experience, which is rather strange. Given the Malayalee addiction to literature and the presence of large numbers of Gulf Malayali writers, this literary drought is inexcusable. Malayali presence in the Gulf has been a part of the region’s and Kerala’s history for close to half a century. The Gulf needed affordable labour, and the Malayalees, jobs. As such, it is the story of a simple symbiosis, complicated neither by over-expectations nor by collective disillusionment. I suggest to Unnikrishnan that his is the first major ‘Malayali novel’—though not a ‘Malayalam novel’—that seeks to portray the Gulf experience. He talks about Malayalam films portraying the Gulf life that had an impact on him over the years. Unable to read Malayalam, he has had no direct familiarity with Malayalam literature, which he regrets. I point out the unmistakable imprint of Arundhati Roy’s prose in his style of writing and play with language. Both of them actually tried to translate Mal­ayali lived experience into the English language. He says The God of Small Things was one of the first ever books he read from start to finish. “I don’t know if she influenced me, but reading the book gave me joy. I have not traced my literary lineage, but if I have to, it has to be to the writers I read and to the films I watched. J.M. Coetzee’s Disgrace and Salman Rushdie’s Midnight’s Children are books that I loved. When you read a writer who commands the language, you feel wonderstruck. I don’t want to tame the language, but to release it to achieve its true potential. Because I am a product of this city, Abu Dhabi, it has to be a part of my lineage. But when I left this place I began thinking about it, processing the experiences, all the div­erse emotions that come with it. UAE is home for me,” the writer stresses. For Unnikrishnan, writing about exp­atriate life in the Gulf is part of documenting his own family history. “So many relatives from father’s and mother’s side lived here. Some of them died here. So when I think of the UAE, Abu Dhabi specially, it is home, in a sense that I cannot put on paper. I cannot claim it that way. I can certainly claim it with respect to what I remember. There is so much emotional investment that people have put into this place. My parents did. I don’t know what is written about all these in Malayalam. 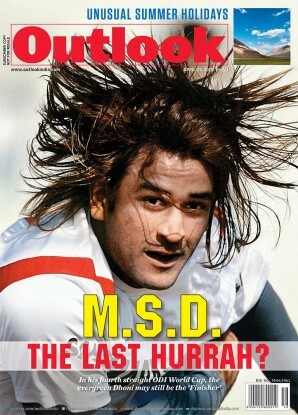 But in English it has been rarely tackled. In my desi gene, I feel a responsibility to talk about these things. That is why I or the book uses a certain kind of language to express that experience,” he avers.